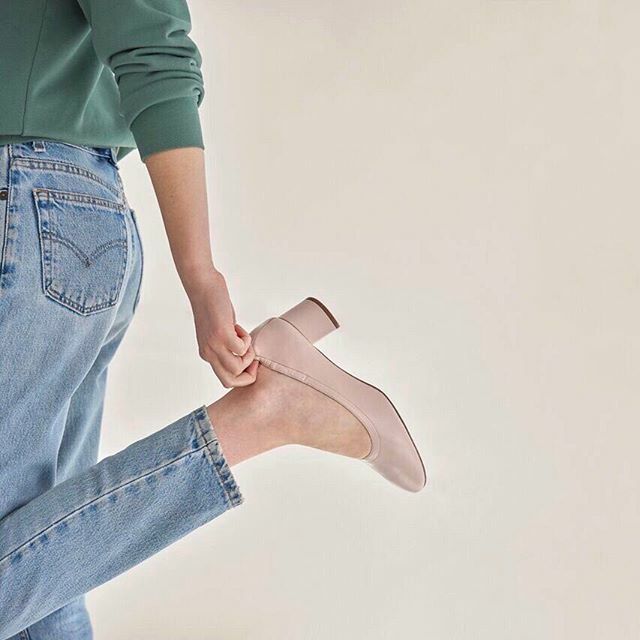 Everlane is the go-to brand for the minimalist who wants chic basics, but doesn’t want to lose a paycheck over them. The retailer also sustainably makes its affordable pieces, which would explain why it’s such a staple for so many people. While the brand started back in 2011 with nothing but some simple tees, they’ve grown to sell everything from shoes and bags to knitwear. However, there is one minimalist-loved area that reminds unexplored: denim. On September 7th, after two years of research, Everlane will be launching their first-ever collection of denim, for just $68 a pair. Since these jeans have the same ethos as the brand, you know you’re getting top-quality, ethically made denim for a bargain price. According to Vogue, the line is made with 2 percent stretch Japanese denim, and is produced at Saitex factory in Vietnam. The factory recycles 98% of water back into production, which means it has almost zero percent impact on the environment. So not only will you get to choose between five silhouettes for men and women, in washes that include black, white, light rinse, and classic denim blue, you’ll also feel good knowing you’re not impacting the environment in a negative way. “We’re going to keep it pretty minimalist...What we’re not going to do is distress, rip, and repair in big ways, but I think adding a couple of key fashion silhouettes and a few more washes is what you’re going to see from us. That will happen over time." We’ll have to wait until September 7th to see the collection, but until then, we’ll be saving our money and preparing our bodies.